Lisa graduated in 1992 from Southern Illinois University Carbondale (SIU-C) with Masters of Educational Psychology in Mental Health Counseling. Her education focused on mental health and addition issues. 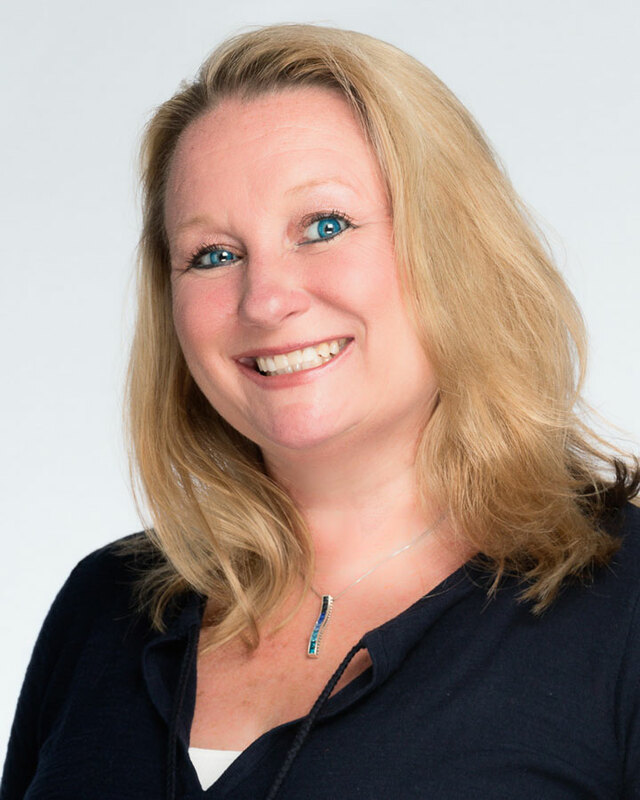 Lisa currently is a Licensed Clinical Professional Counselor (LCPC) and Certified Reciprocal Alcohol and Drug Counselor (CRADC) in the State of Illinois. Lisa relocated to Illinois in 2014 from Florida. She comes to BBHW with over 20 years of clinical experience in substance abuse/addiction and co-occurring mental health issues. She has worked in a variety of therapeutic settings, such as detox, residential, PHP, IOP, and aftercare levels of care in substance abuse treatment, as well as working in community mental health outpatient setting with children, young adults, adults and families. She specializes in dealing with depression, anxiety, anger management, relationship stressors, work life balance, grief and loss, divorce, self-worth, and substance abuse/addiction issues. She utilizes a strength based approach to help clients find hope and inspiration in their life journey. Lisa enjoys being outdoors, cross fit, scuba diving, being on the water, spending time with family, friends and her animals. She has been described as caring, compassionate, warm and a sense of humor.